Flow provides expertise and premium service in transport planning, traffic modelling, and traffic engineering design for public and private sector clients. Our success comes from providing broad solutions rather than just singular services from transport-land use integration to transport assessments that consider public transport, walking, cycling and driving. This forward and future thinking approach positions our clients to achieve today’s goals, but also helps them be prepared for future implications. Flow’s dedicated team of consultants has the versatility, experience and know how to help ensure high quality and on time delivery. Flow’s vision is to “shape tomorrow’s transport choices”. “Shaping” involves influencing key decision makers, the public, clients, staff and colleagues as well as having an inspiring team known for challenging the norms, providing innovative outcomes and utilising advancements in assessment technologies. “Tomorrow’s transport” means actively understanding the future needs of our clients and stakeholders, including new transport and travel technologies. 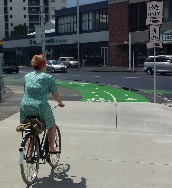 “Transport choices” will provide enduring outcomes that create more livable communities. Flow worked with MR Cagney and Auckland Transport to deliver the Programme Business Case for Auckland’s 2018-2028 cycling investment programme. Flow developed a Cycle Demand Model for Auckland which forecasts cycle trips throughout the Auckland region in response to infrastructure investment. 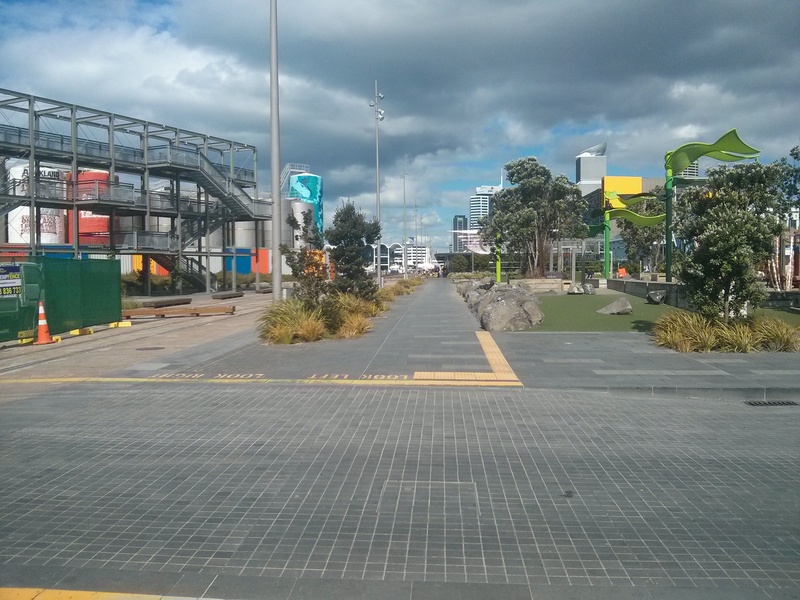 This Wynyard Quarter site and planned development is unique in Auckland, in terms of its size, its proximity to the city centre and its prime waterfront location. It is surrounded by water on three sides, with a major arterial route and the final leg of the Northern Busway on the fourth side. These situational advantages make the area very attractive for intensive use but also present very significant challenges in terms of accessibility. 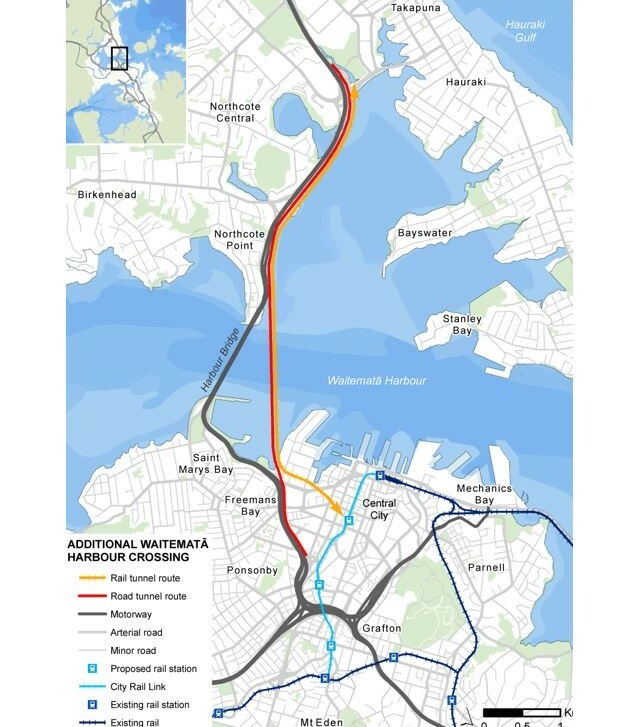 Flow’s significant involvement in investigating options for an additional Waitemata Harbour Crossing for the NZ Transport Agency (in partnership with KiwiRail) includes a study to examine the business case for a bridge, or alternatively a tunnel, between the Central Motorway Junction in the city centre and Esmonde Road on the North Shore.